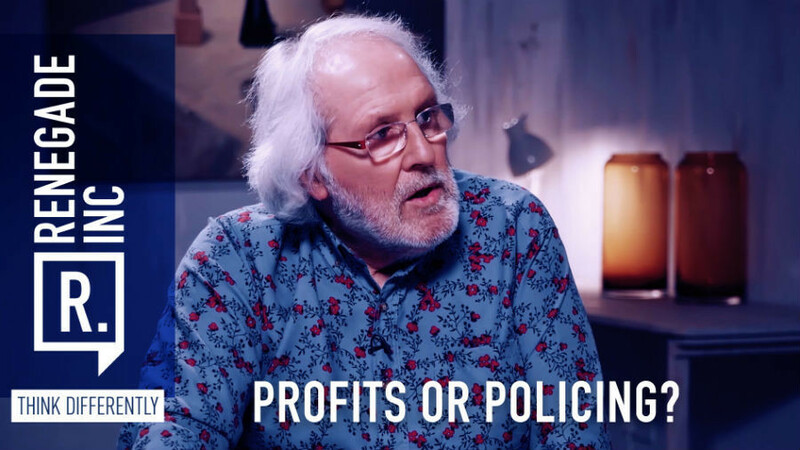 Policing or profits? RT — Renegade Inc.
As home secretary, Theresa May brutally cut more than a fifth of all funding to police forces. The unofficial dictate was that the police should do more with less. Was this a political move that would begin privatizing Britain's police force? We discuss the current state of outsourcing public roles to ‘for-profit’ organizations and the ramifications. Ross Ashcroft is joined by independent researcher John Grayson and senior lecturer of criminology, Dr. Adam White.